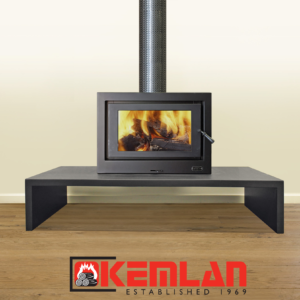 The Nectre Mk 1 is beautifully compact but yet powerful enough to heat around 185m2 of living area. 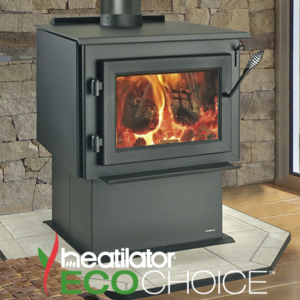 With its high efficiency rating and modest heat output, the Nectre Mk 1 is a welcome addition to your home. 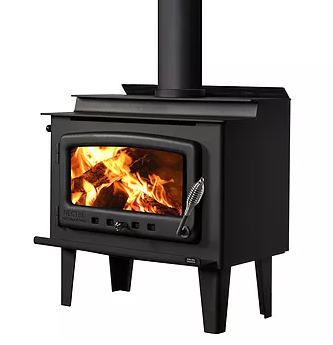 PRICE INCLUDES HEATER WITH LEGS AS SHOWN. 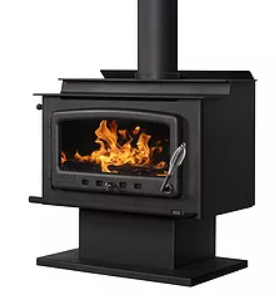 Nectre Mk1 is finished in black metallic paint and comes with cast iron door with ceramic glass and a stay cool spring handle. Steel baffle with steel brick retainer and firebrick lining to improve thermal mass. 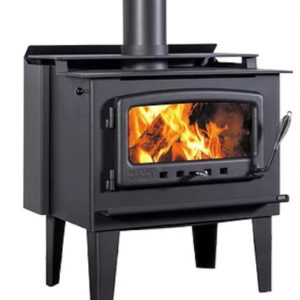 A 900mm x 900mm hearth is required. Door aperture is 250mm x 495mm. Total weight of the Nectre Mk1 is 120kg. 140mm from rear of heater to wall in a standard installation (square to walls). 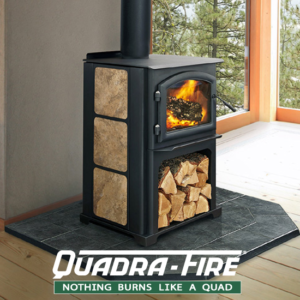 650mm from side of heater to wall in a standard installation (square to walls). 500mm from rear corner of heater to wall in corner installation. McDonald O'Brien have been servicing the local area for over 18 years!